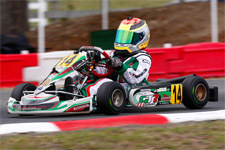 Hitting the track for the first weekend of competition, Tavella would continue to show speed in his GT7 Motorsports/Tony Kart entry in the Vortex TaG Cadet class. Qualifying just 0.022 seconds shy of the pole time in the third place for Saturday's competition, the Brookville, New York resident placed fourth and fifth in the subsequent two heat races. When the dust had finally settled during the always-racy finals, Tavella finished his day with a solid top-ten result with his seventh place finish. 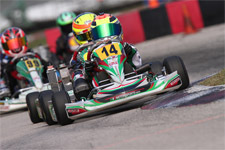 Back on track Sunday for the final round of the TaG Cadet weekend, Tavella would clock sixth quick in qualifying before posting results of seventh and tenth in the two heats. Bettering his final race result from Saturday by one position, Tavella's sixth place finish added to his total championship points haul where the young gun would place fourth in the final tally. 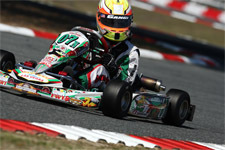 Returning to the Ocala facility for the second consecutive weekend, Tavella would make the switch to Rotax competition as he continues to excel in the Micro Max division. With both qualifying sessions on deck Friday for the weekend's wheel-to-wheel action, the 2012 Pan American champion clocked an impressive second quick in the first session in a tight group of drivers, which set the grid for Sunday's event, and then sixth for Saturday. 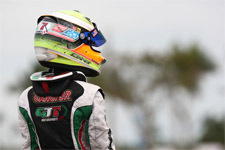 Taking on a 32-kart-strong field for the first racing action of the weekend on Saturday, Tavella would post the fastest lap in the prefinal en route to a fifth place result before falling back slightly to finish eighth in the final. 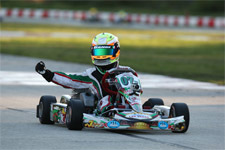 Sunday's prefinal saw Tavella take the win in dramatic style, as a four-kart battle ended with the GT7 Motorsports pilot on top. 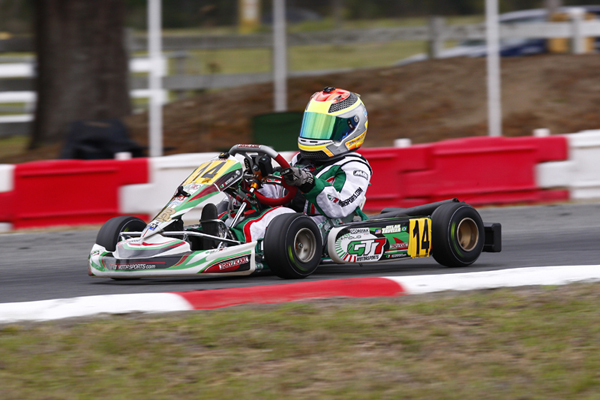 A wet final then ensued as a rainstorm created slick conditions for the finale in the Micro Max class, where Tavella would end his 2013 FWT campaign with a solid sixth place result. 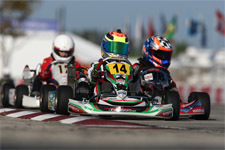 Added together, Tavella's effort would earn him a place on the championship podium, as the rising star earned third place honors in the overall point standings.